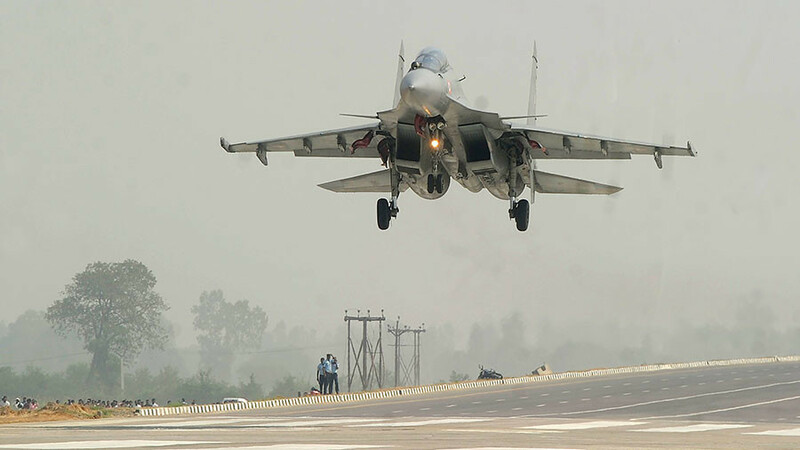 “The successful maiden test firing of [a] BrahMos air launched cruise missile (ALCM) from [a] Su-30MKI will significantly bolster the IAF’s air combat operations capability from stand-off ranges,” the Indian Defense Ministry said in a statement. A modified Su-30 fighter jet took off from Kalaikunda Airbase in West Bengal state and hit a decommissioned boat in the Bay of Bengal Wednesday. — Rahul Singh (@rahulsinghx) 22 ноября 2017 г. Defense Minister Nirmala Sitharaman congratulated the military and the missile developers at BrahMos Aerospace, calling it “an outstanding achievement.” Missile test-firings from planes are considered a risky affair, with dozens of aircraft destroyed around the globe during such trials. The test signals that the BrahMos missile is now ready for induction into the Indian Air Force, a high-ranked government official told the Hindustan Times. India plans to equip at least two Su-30 squadrons – consisting of 18 planes – with the cruise missiles, according to the paper. The BrahMos missile is a joint Indian-Russian project, and named after the Brahmaputra and Moskva rivers in the two countries. The supersonic cruise missile is the fastest in the world in its class currently in operation, being able to reach a speed of Mach 3.0, three times the speed of sound. It has a range of 290 kilometers and weighs 2.5 tons, and is the heaviest piece of ammunition ever carried by a Su-30. 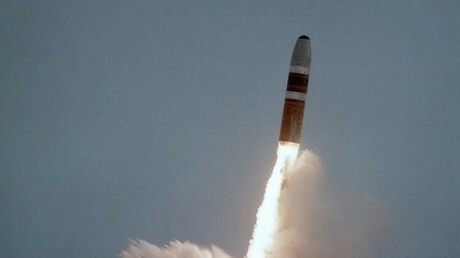 A missile like BrahMos “can be a game changer for any air force in the world,” Sudhir Mishra, BrahMos Aerospace CEO said. India already has the BrahMos missile land and naval version in service, with the successful aerial launch completing India’s tactical cruise missile triad, the Defense Ministry said. Earlier, Russian Deputy Prime Minister Dmitry Rogozin said that in the future, the Su-30MKI could carry not a single BrahMos missile, but three smaller missiles of the same class. India is also planning to deploy an upgraded BrahMos missile, with an extended range of 450 kilometers.